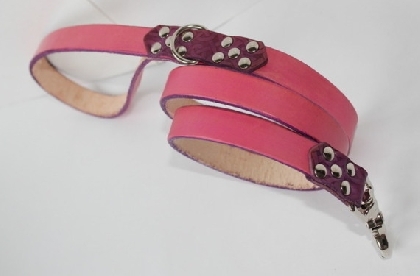 Leather dog leash in pink/purple color to match with "Daisy Collar" from my shop. This leash comes in 5/8", 3/4" and 45" long although, I can make it to the size you need if you want... just let me know in a message. 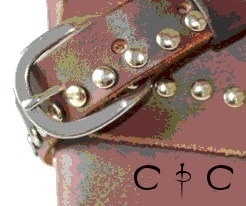 It has also a D-ring in the handle to carry it over the shoulder or around the waist in your walks. Strong and made to last. 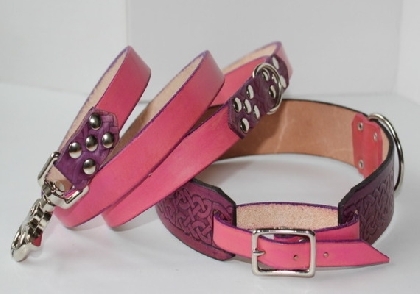 I can make it to match any other collar of my shop or even your own. If bought together with the collar you will have 6$ (5€) reduction from total amount.